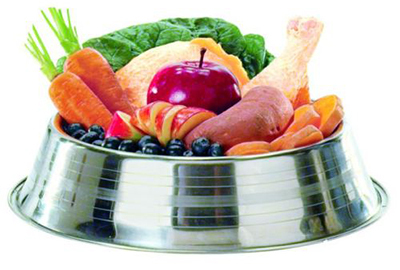 As holistic veterinarians, our goal is to treat the whole pet. We advocate that the BEST health care is integrative treatment. 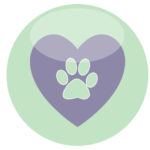 We work closely with our local veterinarians to complement the traditional, full range of care needed for your pet. 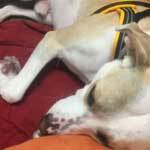 Healing Paws was born from Dr. Dreyfuss’ own journey to treat her dog Duke when he was diagnosed with a rare condition. 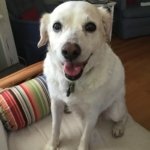 Healing Paws offers unique care — we call it holistic vet care — for pet lovers seeking experts in pet acupuncture, rehabilitation/physical therapy, nutrition, herbal medicine, and holistic therapies. 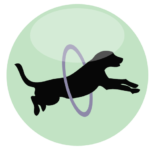 We are a Certified holistic veterinary practice in Fort Lauderdale. 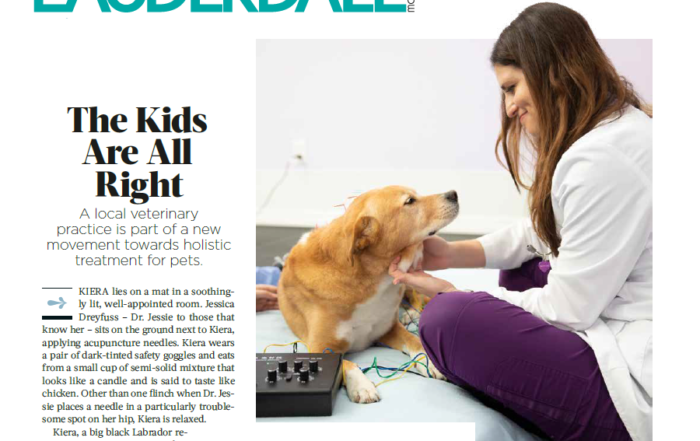 Our doctors have pursued extensive post-doctoral specialty training in pet acupuncture, rehabilitation/physical therapy, nutrition, herbal remedies, and holistic medicine. Our goal is to add more life to their years and more years to their life. 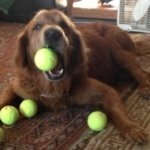 Have a question about holistic vet care? Give Dr. Jessie a call today!